Strokes caused by various reasons including a ruptured vessel on the brain’s surface are increasingly being recognized among pregnant women. African-American women and those age 20-29 had the highest proportion of this rare stroke known as spontaneous subarachnoid hemorrhage. 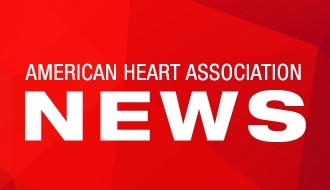 LOS ANGELES, Jan. 24, 2018 — The proportion of a rare type of stroke, called spontaneous subarachnoid hemorrhage or sSAH, is increasing among pregnant women, according to preliminary research presented at the American Stroke Association’s International Stroke Conference 2018, a world premier meeting dedicated to the science and treatment of cerebrovascular disease for researchers and clinicians. Spontaneous SAH is an abnormality within the brain’s arteries that weaken and leads to ruptures in the blood vessels on the surface of the brain, causing bleeding between the membranes surrounding the brain. Spontaneous SAH refers to hemorrhage that occurs without trauma to the head or neck. Information about sSAH in pregnant women is scarce. This study examined how often these strokes occur among both pregnant and non-pregnant women, and how the pregnant women fare at discharge from thehospital as a marker for outcomes. 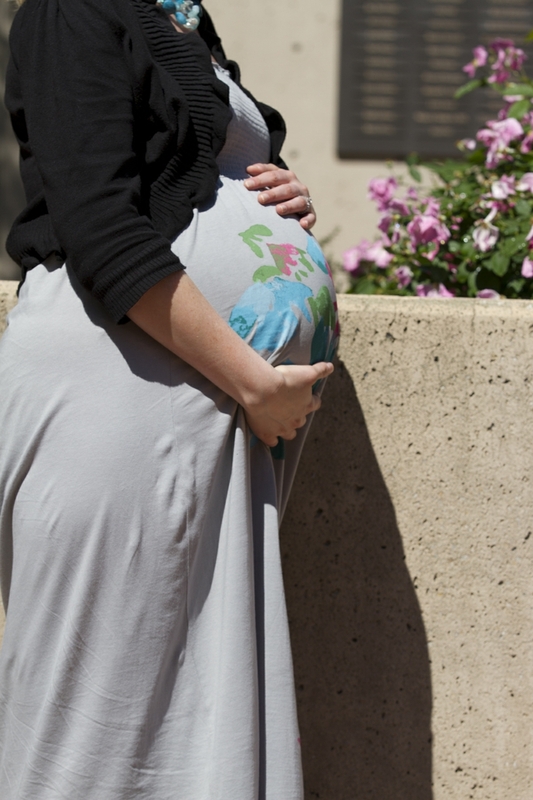 The percentage of pregnant women admitted to the hospital for increased from 4 percent to 6 percent. The proportion of pregnant women with sSAH was highest among African Americans at 8 percent, followed by Hispanics at 7 percent, and Caucasians at 4 percent. The percentage of pregnant women with sSAH was highest among 20- to 29-year-olds at 20 percent, and lowest among 40- to 49-year-olds at less than 1 percent. 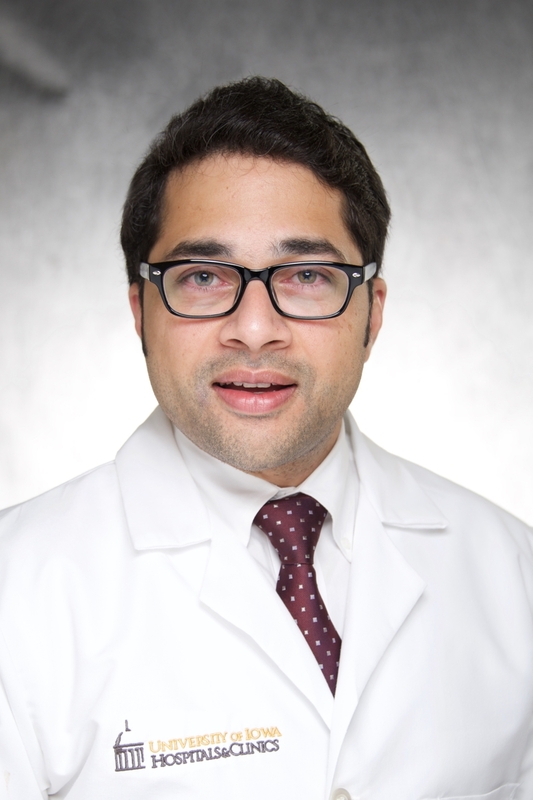 “We need to increase awareness in the medical community about the increasing trend of spontaneous subarachnoid hemorrhage in pregnancy because management of these patients continues to be a clinical conundrum,” said study lead author Kaustubh Limaye, M.D., clinical assistant professor in the Division of Cerebrovascular Diseases at the University of Iowa in Iowa City. After hospital admission, pregnant women with sSAH fared better than non-pregnant women with sSAH. 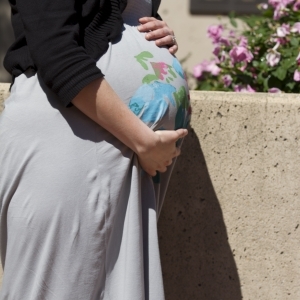 Eight percent of pregnant women admitted to the hospital with stroke died, compared to 17 percent of non-pregnant women. Pregnant women also were more likely than non-pregnant women to be discharged from the hospital to home rather than to another medical facility. “Pregnant women with spontaneous subarachnoid hemorrhage may have better outcomes than previously expected, which challenges prior findings from small, single-center reviews,” Limaye said. The data came from the Healthcare Cost and Utilization Project’s Nationwide Inpatient Sample - a national database that provides estimates of patients’ hospital stays. However, the database does not provide information about the severity of the stroke. Another limitation of the findings is the possibility that the database included cases incorrectly classified as stroke. Co-authors are Achint Patel, M.D., M.P.H. 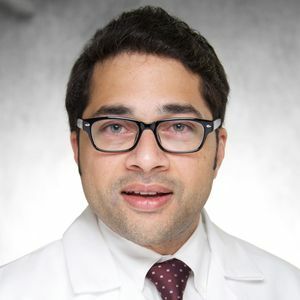 ; Sourabh Lahoti, M.D. ; Cynthia Kenmuir, M.D., Ph.D.; James Torner, Ph.D.; Edgar Samaniego, M.D., M.S. ; Santiago Ortega Gutierrez, M.D., M.S. ; Ashutosh Jadhav, M.D., Ph.D.; Tudor Jovin, M.D. ; and Enrique Leira, M.D., M.S. Author disclosures are on the abstract. The National Institute of Neurological Disorders and Stroke partially supported Dr. Limaye’s salary. 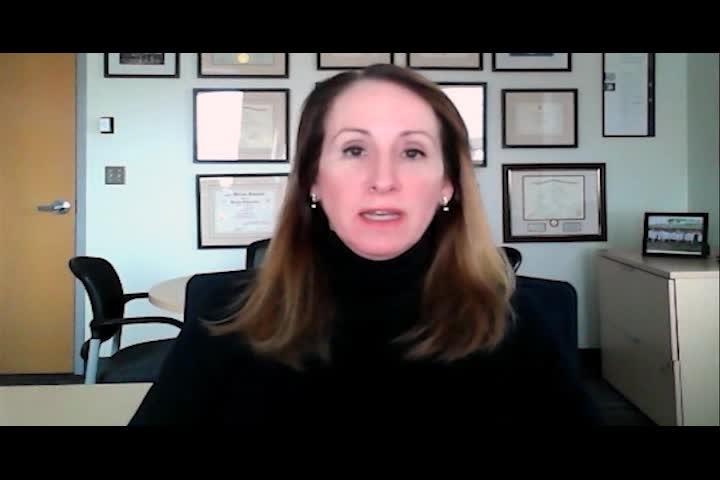 American Stroke Association spokesperson, Karen Furie, M.D. offers Skype video perspective on ISC 18 presentation 36. She is chief of neurology at Rhode Island Hospital, The Miriam Hospital and Bradley Hospital, and chair of the Department of Neurology at The Warren Alpert Medical School of Brown University.